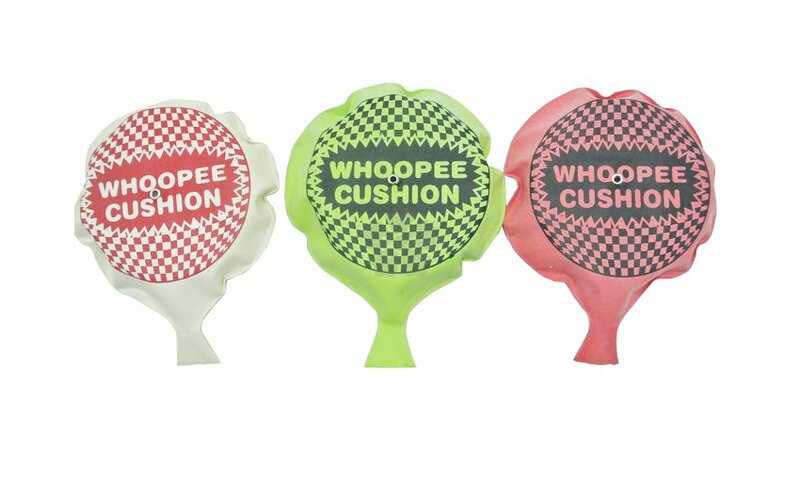 For a unique and fun promotion, why not try our branded rubber whoopee cushion. Available in either white, red, blue or green, this product offers great branding potential, with a large printing area available. Custom printed with your design to 1 side. Min. quantity: 5,000. 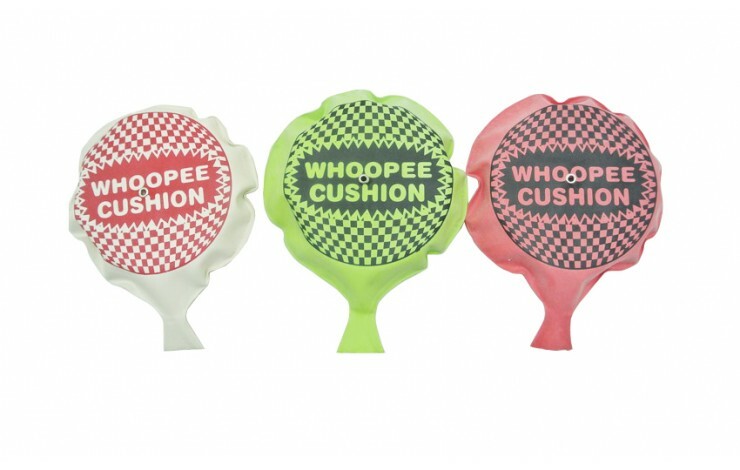 Novelty item - Great for getting noticed! Note: Setup is charged at £140.00.